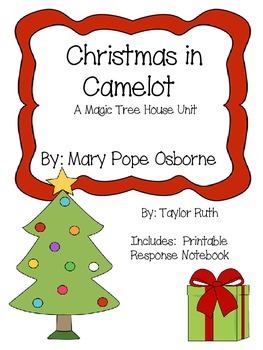 This unit includes a Response Notebook that is 30 pages!!! 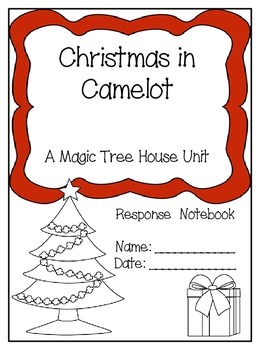 The Response Notebook is used to teach throughout Christmas in Camelot unit. 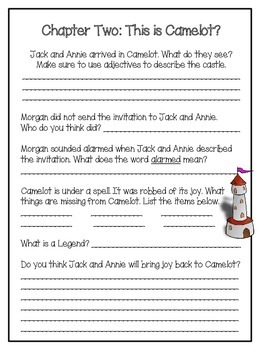 I personally use my "Response Notebooks" for both whole group reading lessons and guided reading centers. The notebook truly shows students reading comprehension skills. This unit is perfect for ANY Elementary Classroom.